Nine players have terminated their contracts in response to the incident. “Sporting have decided to end Mihajlovic’s probationary period and cancel his contract,” said Jose Sousa Cintra, the club’s president at a news conference. 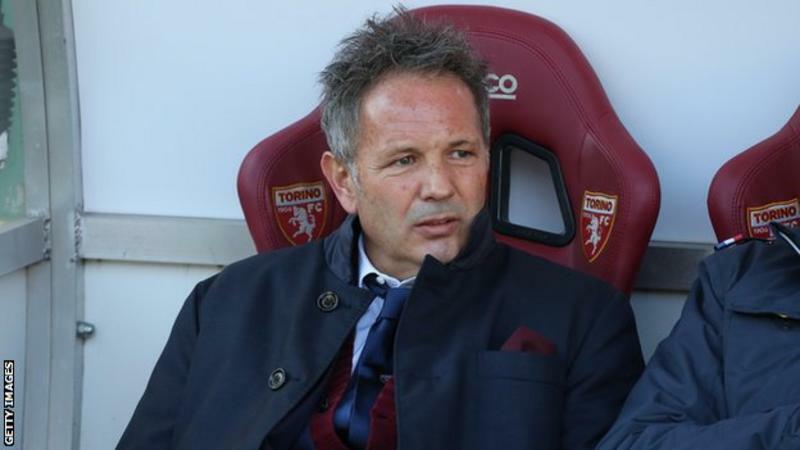 “We will quickly seek a new coach, who should be presented by Monday.” Mihajlovic, 49, signed a three-year contract on 18 June, five days before the dismissal of previous president Bruno de Carvalho. ← AC Milan banned from European football….